If you have been to a Physiotherapist before, there is a good chance you have been prescribed a muscle self-release (Usually performed with a ball) or a muscle stretch of some kind as homework. 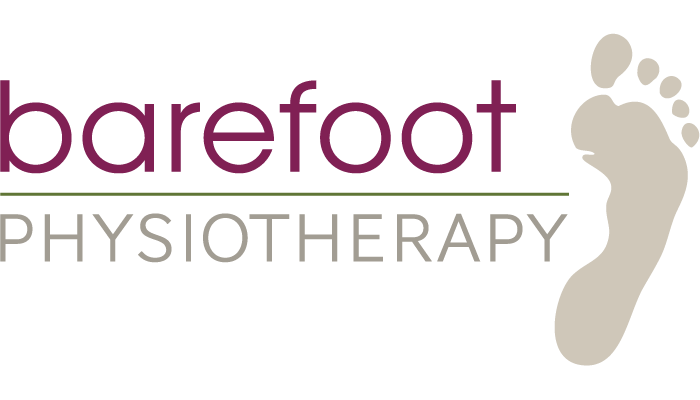 At Barefoot Physiotherapy, both are prescribed, and for slightly different reasons. Below, we will go through the benefits of Self-Releases vs Stretching and when each are appropriate. Nerves have the potential to be irritated with stretching. This is why if a client has any neural irritation, we avoid prescribing stretching until that neural irritation has been cleared. This decreases the chance of aggravating any nerves, and consequently speeds up the client’s recovery. General tight muscles vs. “knots”. A lot of tight muscles have palpable “knots or trigger points” in them. These are in certain areas and not throughout the entire muscle. To target these, muscle releases (With a ball, pocket physio or foam roller) are more effective than stretching the entire muscles. The mechanism of benefit is similar to that of a therapeutic massage, and relies on pressure to the muscle to relieve tension and increase efficiency of the muscle fibres. Stretching on the other hand can be a more effective prescription if the client has an entire muscle group that is notably tight. Studies have shown athletic performance benefits when dynamic stretching is used prior to competition.Although there are minimal (if any) studies examining muscle releases immediately prior to athletic performance, we propose that daily muscle releases are also beneficial to performance. Performing regular muscle releases can decrease muscle tension and “knots”, and therefore likely benefit athletic performance, similar to stretching. Our friends at Amber Tree Yoga also have a regular release class worth checking out.